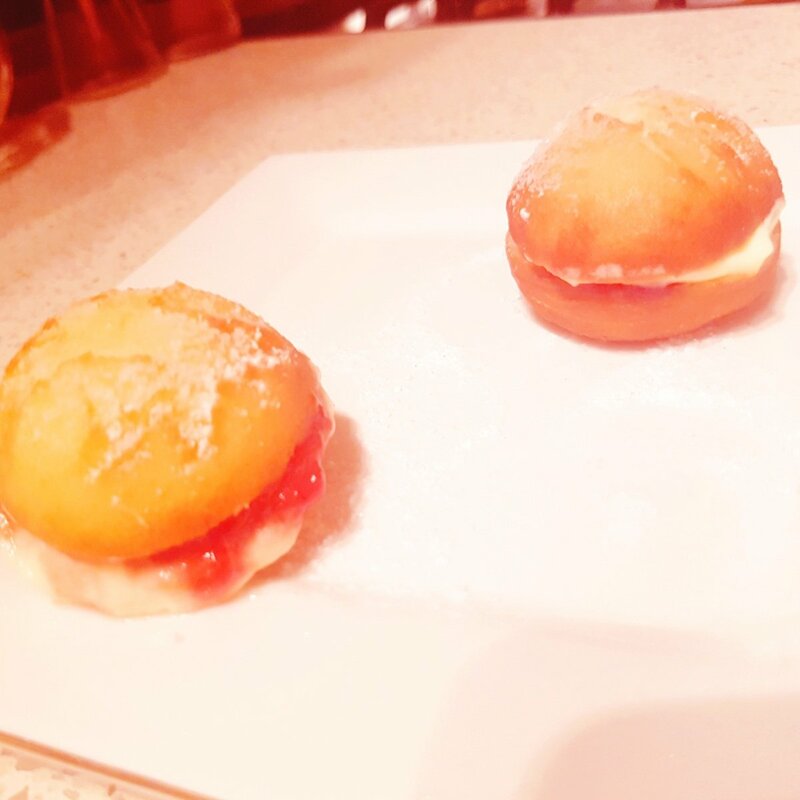 These donuts are the lightest and fluffiest l have ever made. I even customized my decor. 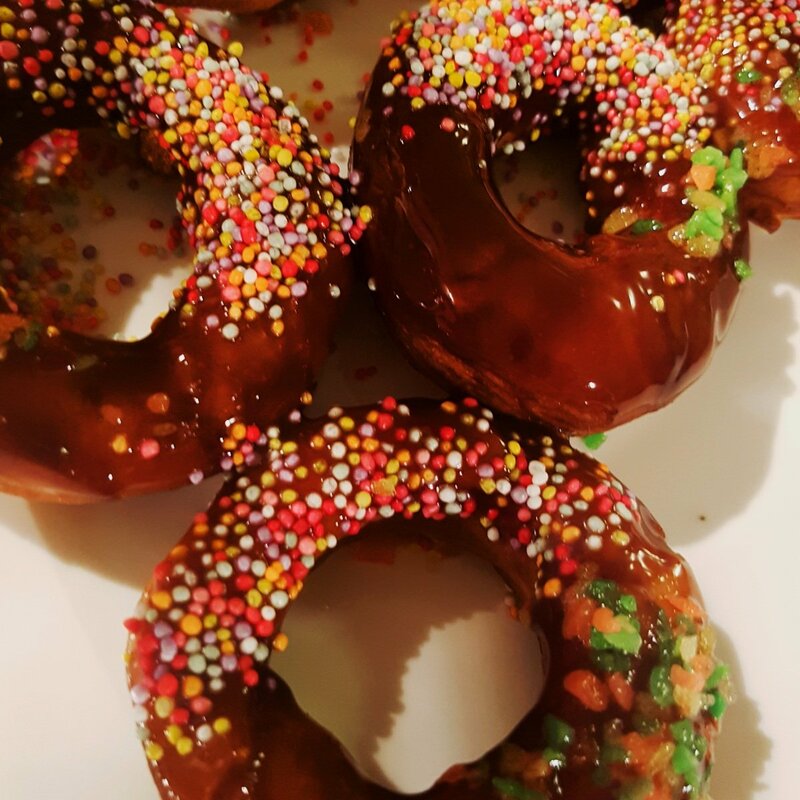 Hot and crisp donuts . Kids best of all time. Once you have mastered the basic rwcipe to achieve fluffiness is quiet easy- peasy. There is a secret behind the yeast. 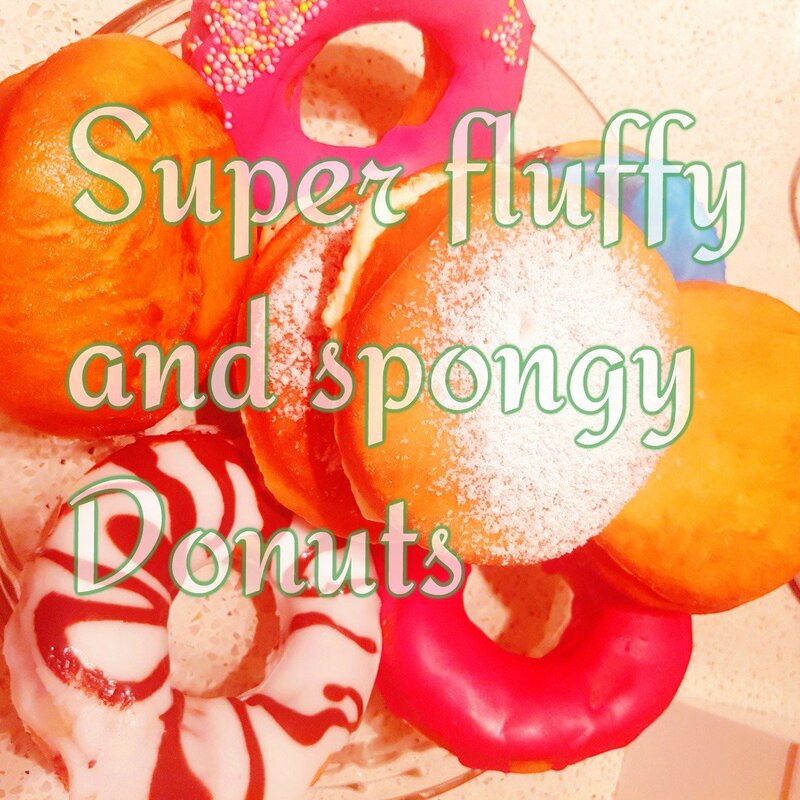 Ince you master that you can make anything fluffy. 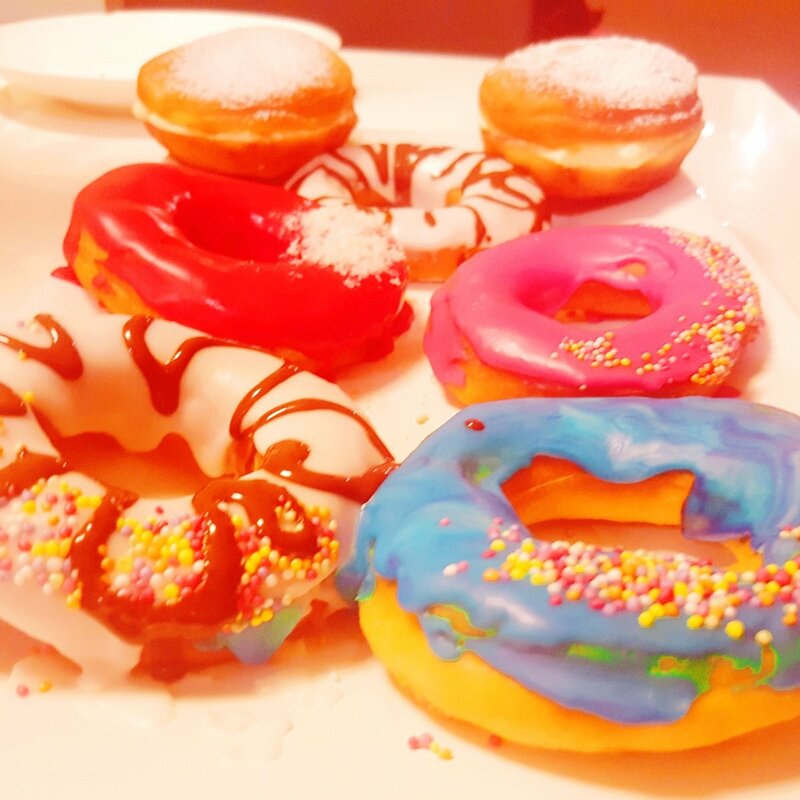 I have realized that donuts are made in different ways across nations and continents. 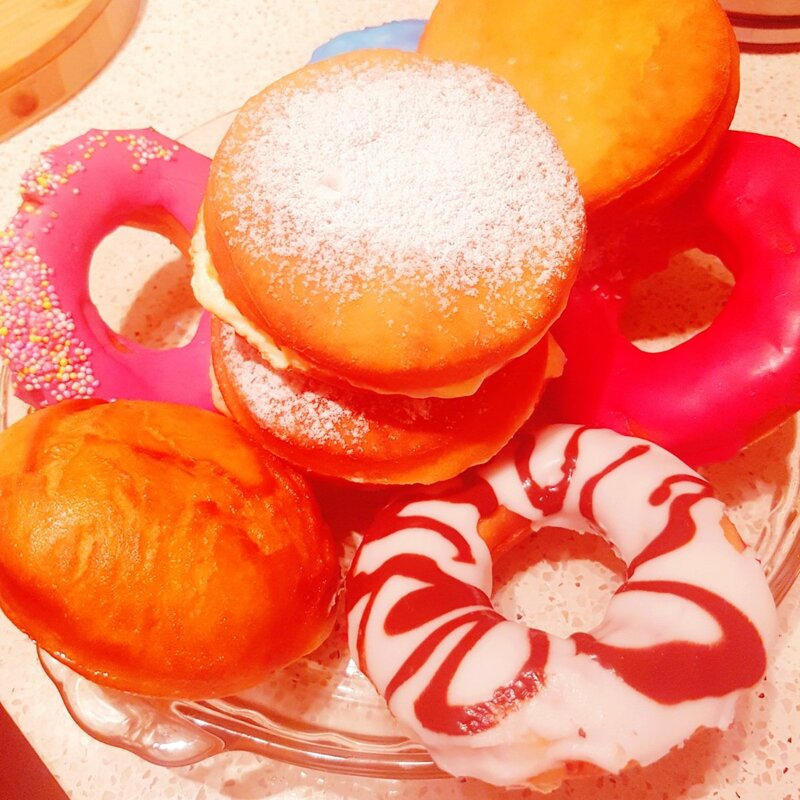 We have so many donut recipes and we have donuts in different shapes and sizes. 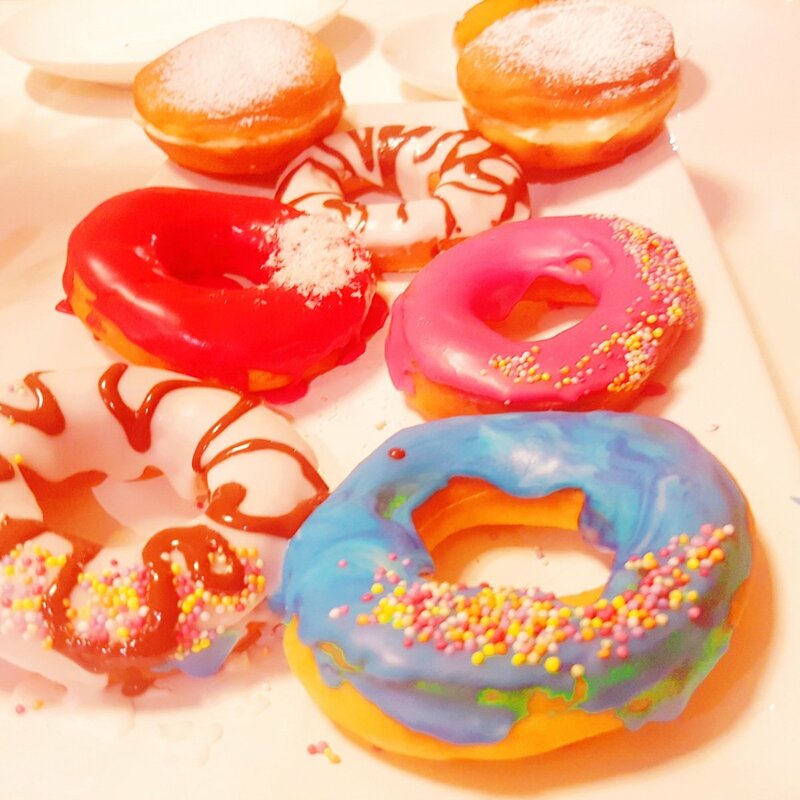 We can also decorate donut with frostings of different colors and flavours. I find that very amazing and adventurous. 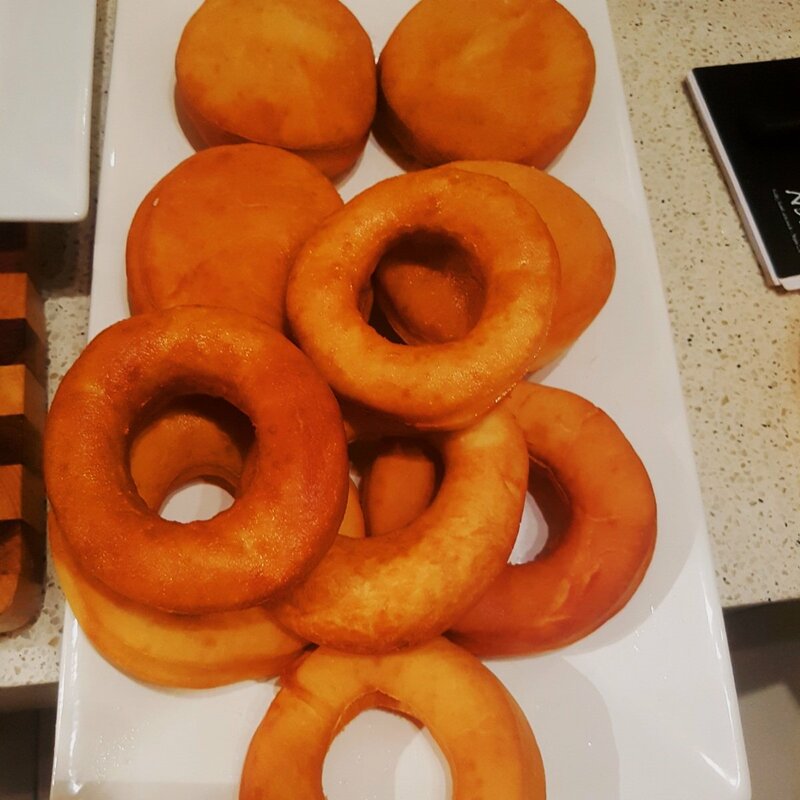 In west Africa, the round shape dinuts are very common, in Australia the super decorative donuts are common. In Westfield a certainlady has customized her donut style. I just love her decorative sense. I coated some with glaze. I coated some with a golden cinnamon crusts and the all jump for joy after the decor. I glazed others with chocolate and used food coloring too. Isn’t it amazing ! 50 ml of vegetable oil. In another bowl, pour hot milk and add yeast and sugar and stir properly. Add sieve flour inside about 300 g and stir properly. Add oil and salt . Then add eggs too. Stir properly . Spread some flour on rhe kitchen surface dump dough on it and knead properly. Knead for 5 – 7 mins. Grease your bowl with some butter , put dough inside and seal bowl with a cling wrap and keep to rest for 30 mins. Use a scone cutter to cut your dough in round shapes. Use a smaller scone cutter to create a round hole in the middle. Put in a tray and cocer with a cloth and allow to rest. Deep fry in a vegetable oil. Turn sides abd dry . Keep to cold down for 3 mins and serve . You can coat it with chocolate frosting vanilla frosting or any frosting of your choice. Its up to you. Conbine and whish melted butter, icing sugar and vanilla extract and 2 tbspn of milk. If your glaze is too thick you can add little milk 1/2 tsp at a time ubtil you achieve the desired cobsistency. 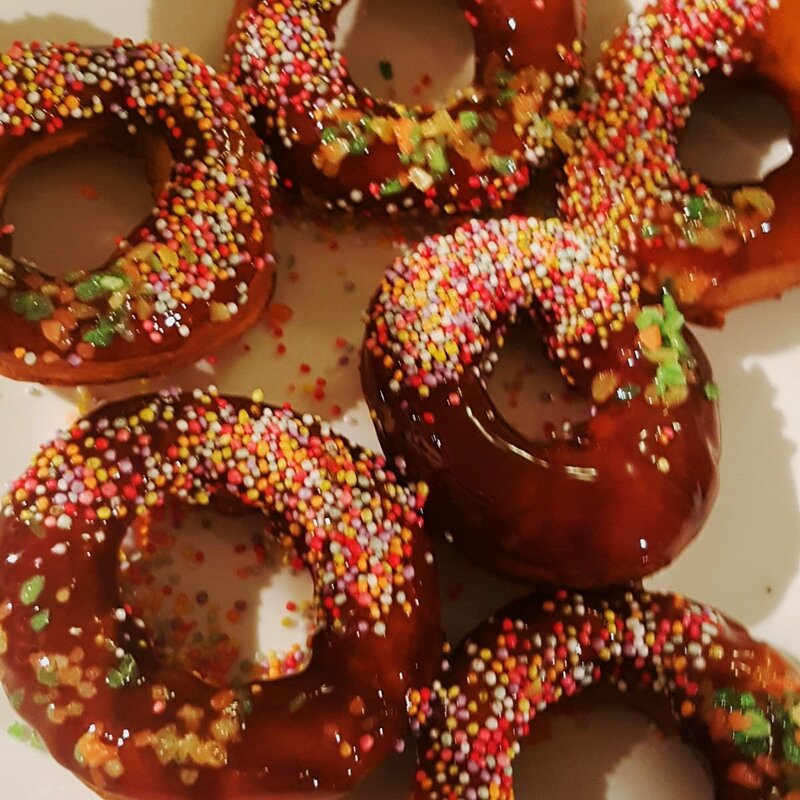 Deep donut in glaze and sprinkle with some decorations. You can use different food coloring to have different colors. For the chocolate frosting melt chocolate chips in a microwave or put in a cup and place cup ontop pf hot water for ir to melt add somr water and corn syrup and mix properly. Let me know how yours went .